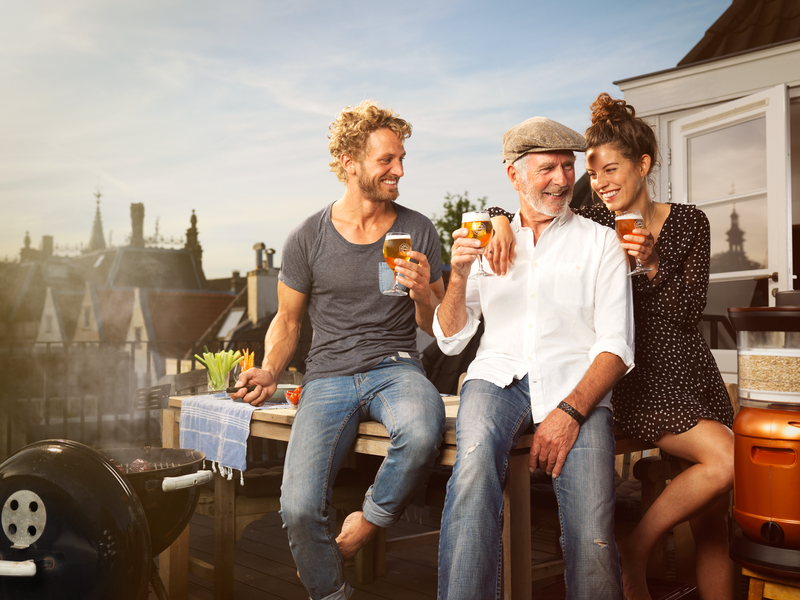 Win a beeralicious trip to Amsterdam with that great guy called dad! When was the last time you did something totally epic with your hero? 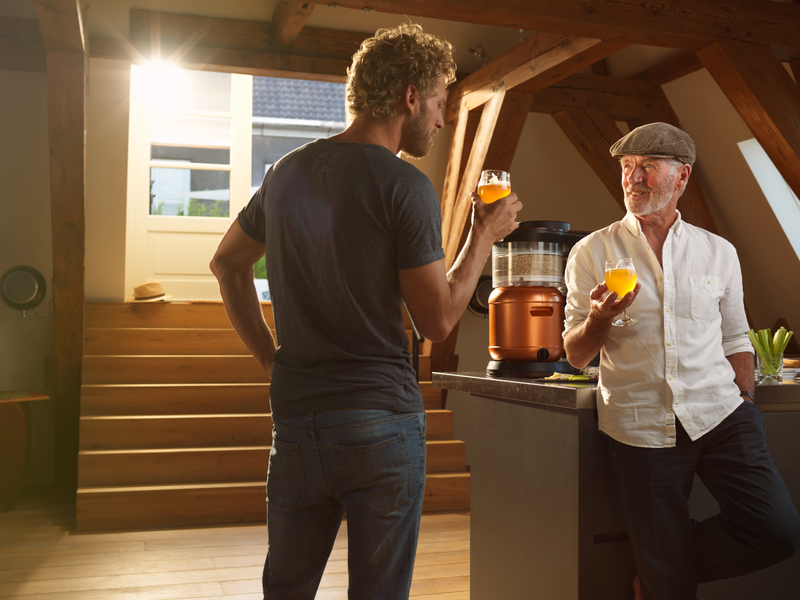 Get both flown into Amsterdam and craft your own beer with your dad, which will be brewed and available for a whole year worldwide on MiniBrew? Then you might want to enter the MiniBrew competition called WHO’S YOUR DADDY in which you can win this ultimate brewing experience with that great guy called dad. They say, tell me what kind of music you like and I tell you who you are. The same is possibly even more accurate for men and their beer. Since all dads are men, the question is WHO’S YOUR DADDY? The only thing you need to do is go to this page and tell MiniBrew who your daddy is and why you want to craft a beer with him. MiniBrew will make a selection of the top 50 best and most original ideas and you will be able to vote. The one who gets the most votes, wins. Simple. The recipe that your dad and you will brew together will be available on the MiniBrew Platform for a whole year. Don’t wait to long, you may enter the MiniBrew competition until the 16th of July. MiniBrew is a platform to brew fresh local craft beer anytime anywhere. It stimulates brewing ingenuity and local neighbourhood industries. All with a table top brewing appliance, fully controlled by sensor technology and an unique app to either brew global craft beers, or create your own local fresh craft beers in your home, your office or holiday hideout. The MiniBrew is the most elegant and easiest brewing beer solution available in the world that makes beer from grain to tapping crane in one sophisticated solution. The process takes about 3,5 hours, with fermentation lasting anything from 4 days for a lighter beer to 2 weeks for a stronger beer and 4 weeks to the extremely heavy ones. MiniBrew’s connected features and world wide network of brewers and breweries are what truly sets it apart. Already 444 customers from 33 countries are part of the MiniBrew family and more breweries are getting connected every week. Among them are well known international and national breweries such as Dois Corvos (Portugal), Victory Art Brew (Russia), de Prael, de Leckere and Jopen (The Netherlands). The platform is a great way for customers to share feedback and stimulate taste discovery.